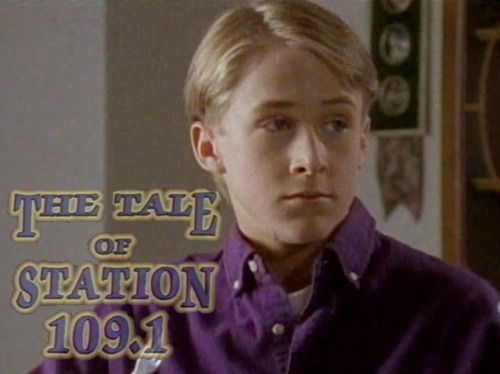 Hey Girl, remember when I was on that Nickelodeon show Are You Afraid of the Dark? back in the early nineties? Yeah, you were sixteen and had eaten a half a pan of “Special” brownies and when I came on the screen you became uncomfortable while watching me because I was so damn cute and the more you watched the more you became convinced that I was acting just for you. Well, you were right, I was. Because girl, I always knew you were out there watching me and the older I got the more I wanted to show you how much your viewing habits concerning my career meant to me.